Rest. – Life Is Such A Sweet Insanity. 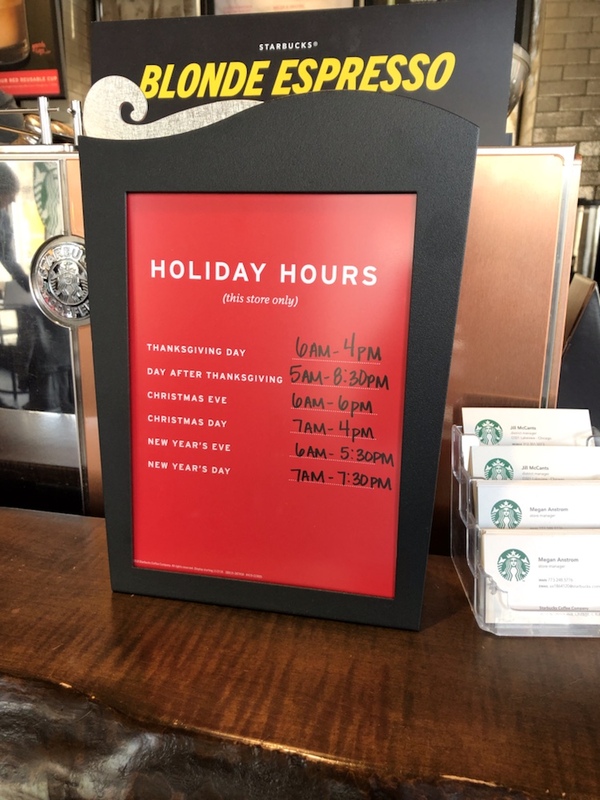 I appreciate that Starbucks is open on key holidays in the United States to serve those who don’t celebrate that holiday, but I really hope they don’t force any of their employees to work, and instead ask for volunteers.